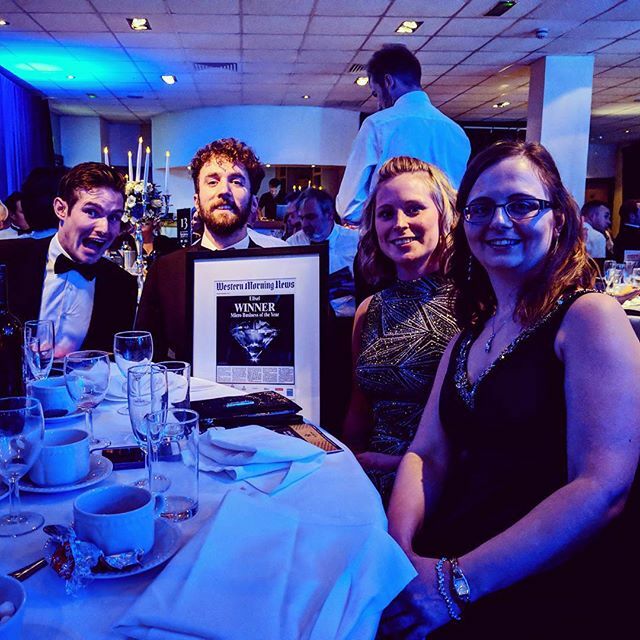 Formation Zone alumni, Elixel, recently won the Micro Business of the Year award at the Western Morning News Business Awards. Congratulations team! The Micro Business of the Year award goes to a company of 2-9 people that has demonstrated strong revenue growth and a product or service of a quality that stands above competitors. Elixel create branding, apps, and websites that the people you want to impress will love and respond to – original, imaginative and user-friendly experiences that work beautifully for you, your business and your clients. Find out more about Elixel.